ON-LINE MTR | MTR & Services | EGMO Ltd.
Why is material traceability important? Material traceability provides "proof positive" verification to not only the customer and their contractor, but also to all of the governing bodies and inspection agencies that must verify the project meets government and international safety standard and requirements. EGMO provides documentation and traceability on each individual component. 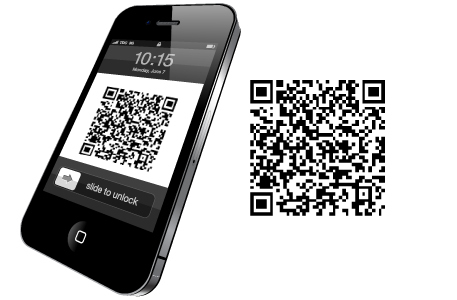 A QR code on each component’s packaging can be read and downloaded on the shop floor with a smart phone.